Feel free to put any of your carbonated beverages in this bottle. The Flint glass shows off the product and the Sparkling Wine/Champagne bottle is pressure rated to handle anything with bubbles. 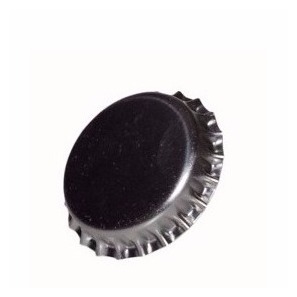 An amazing product requires a suitable top, and is designed for a natural cork and/or 26mm crown closure.